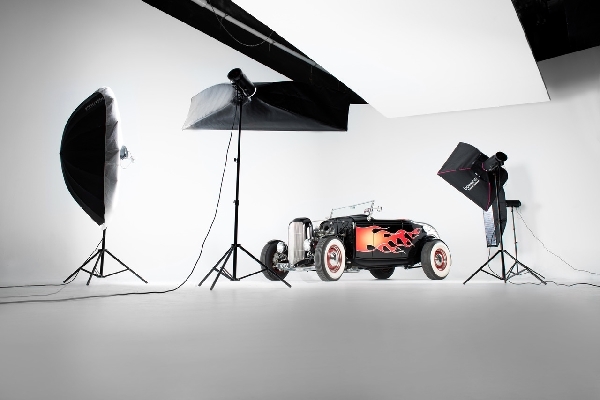 Our Studio contains two multi-purpose Photographic Studios for hire. 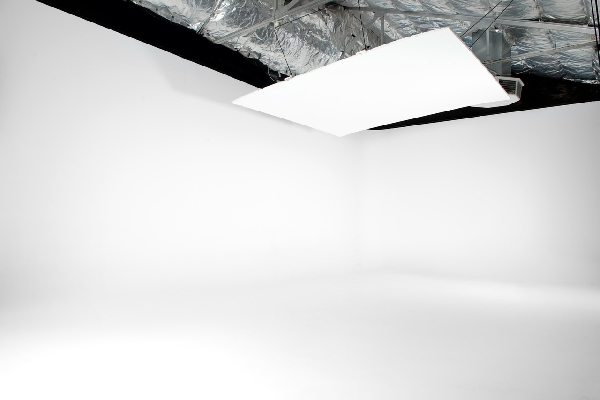 The spaces can be used for a wide range of photographic shoots as well as video production. As part of your studio hire you will have access to a full kitchen, bathroom facilities, a large portable deck for setting up post production equipment such as laptops and access to free guest wifi. 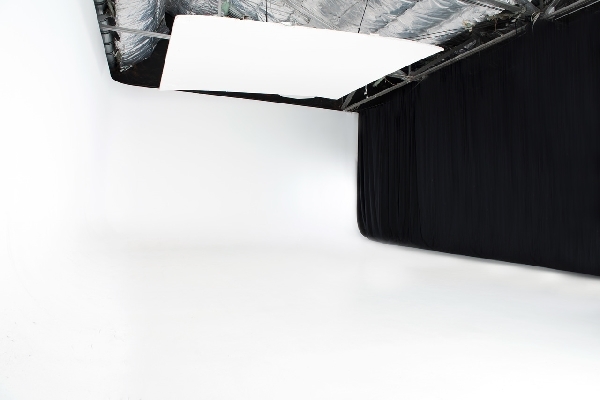 Our studios are available to hire 7 days per week between 8am and 11.30pm. We can customise bookings to suit your requirements. Please note the Studio runs by appointment only, so please call in advance if you would like to visit the Studio prior to making your booking. 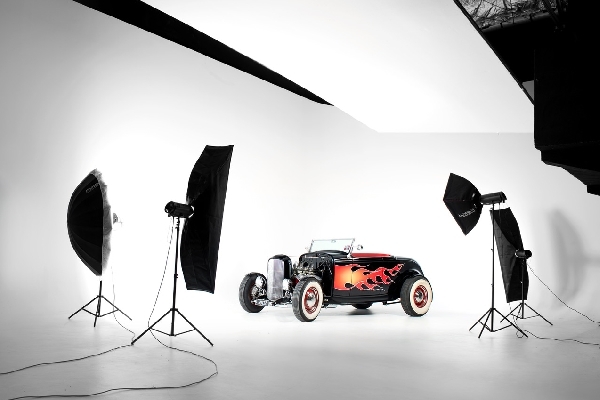 Black Canvas Photographers is Adelaide’s Largest and only Drive-in Studio and is located in the Adelaide CBD. Our studio is available for hire with multi-purpose areas available which can be used for Photography, Videography, Events, Workshops, Boardroom and more.